Here is the secret revealed about the Desert Safari Dubai Cost per Person, believe it or not but it can start as low as 100 AED, depending upon you choose the package. Find more detail and offers here. Are you an adventure freak? Do you want to jazz up your trip of adventure with a dose of exotic culture? 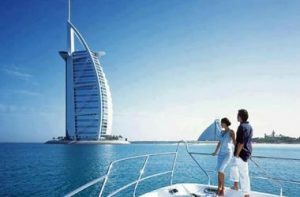 If you are the wanderer who seeks both adventure and entertainment, Dubai is the best place for you to be, as Dubai brings you a unique experience of a desert safari. At a desert safari in Dubai, you will find the perfect blend of nature, culture, and entertainment, along with an adrenaline rush. 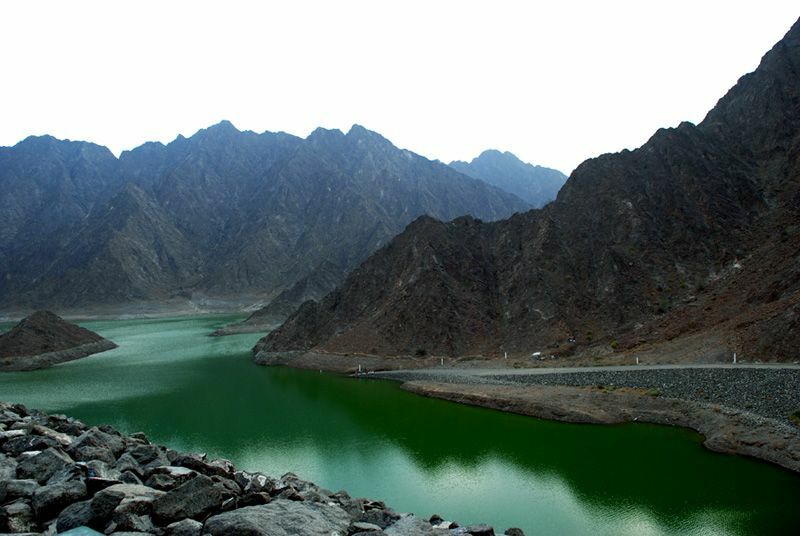 The desert safari trips in Dubai are generally conducted by tour companies or hotels, who provide you with pre-decided packages as well as customized trips so that you can make the best out of your desert safari. 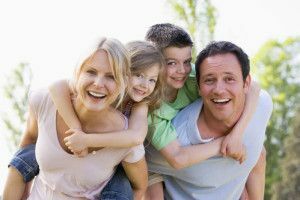 The trips generally commence at around 3 in the afternoon, when the tour company or the hotel pick you up from your resort in a vehicle of your choice. For your desert safari, you get to choose among land cruisers, buggies, motorbikes or other automobiles of your choice, which would take you to the first exciting activity of the day, known as ‘dune bashing’. The activity of dune bashing involves a buggy, quad bike or motorcycle tour of the beautiful sand dunes of Dubai, guided by professionals who would ensure safety and security at all times while providing the rider with the thrill of an amazing adventure. The equipment and other gears shall be provided by the conductors of the tour. Dune bashing will be followed by a stop at a campsite where the tourist will be allowed to ride camels and get henna tattoos, along with other means to explore the local flavors of the deserts in Dubai. The dinner during the desert safari in Dubai is also a grand affair, as the tour conductors provide their customers with a delightful buffet with both vegetarian and non-vegetarian options, along with soft drinks, tea, and sheesha. Entertainment is provided during dinner by exotic belly dancers and tanoura dancers, who charm the visitors with their marvelous moves. The usual tour of the Dubai safari generally finishes by 9:30 PM, as the journey, ends with a trip back to the hotel, which may take an additional which 45 minutes to around an hour to reach. The drop-off to your hotel shall also be conducted by the tour company arranging for the desert safari. For those who want a little more out of the desert safari, there are provisions for staying overnight in the desert. 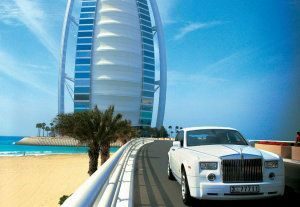 The cost of the trips to the desert safari in Dubai depends largely on the duration of a person who is going to stay, the activities that you participate in, the modern of transportation you travel by, and the travel company that you choose. 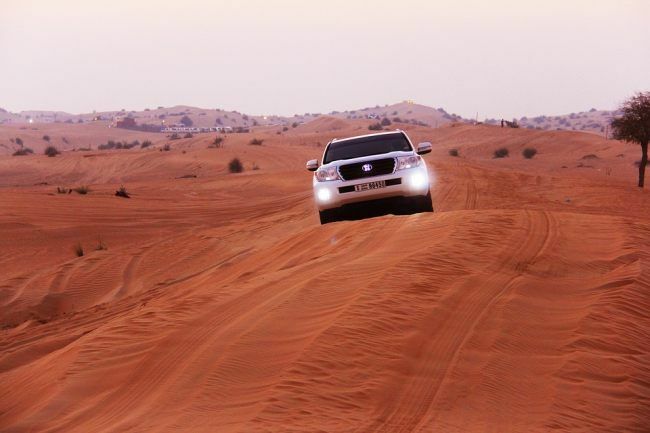 The average cost per person for a desert safari in Dubai ranges from 100 AED to 1000 AED. The trips are generally available at lower prices on weekdays, as the number of visitors remains lower than usual. Various other deals and discounts can also be spotted via multiple tourism companies.